Hamilton Entertainment and Convention Facilities Inc. The Hamilton Place Theatre, also known as the Ronald V. Joyce Centre for the Performing Arts, is “an internationally acclaimed theatre with a reputation for outstanding acoustics” and is located in Hamilton Place in Hamilton, Ontario, Canada. 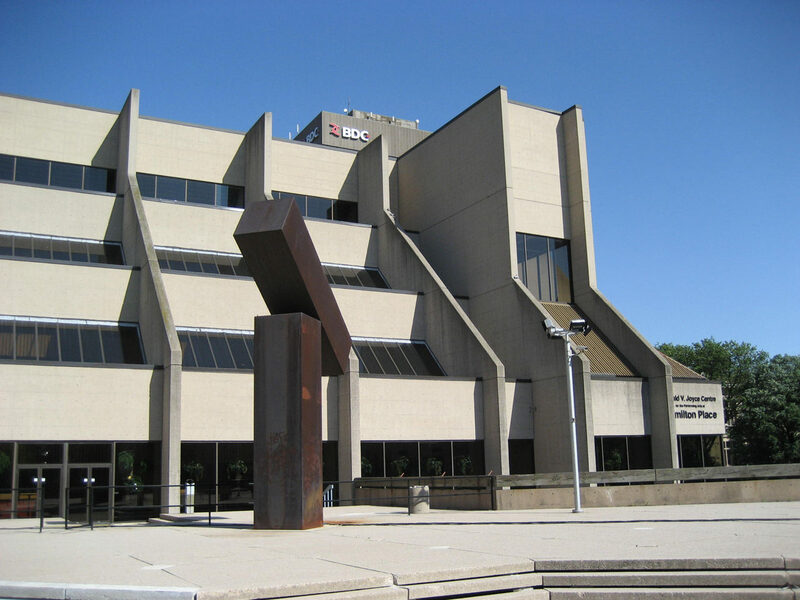 Located in downtown Hamilton and brimming with years of rich history in the arts, Hamilton Place has long been the cultural centre of the city. The celebrated venue is nestled amongst some of Hamilton’s best known attractions, such as The Art Gallery of Hamilton, The Canadian Football Hall of Fame, and many of the city’s historic and architecturally stunning churches. 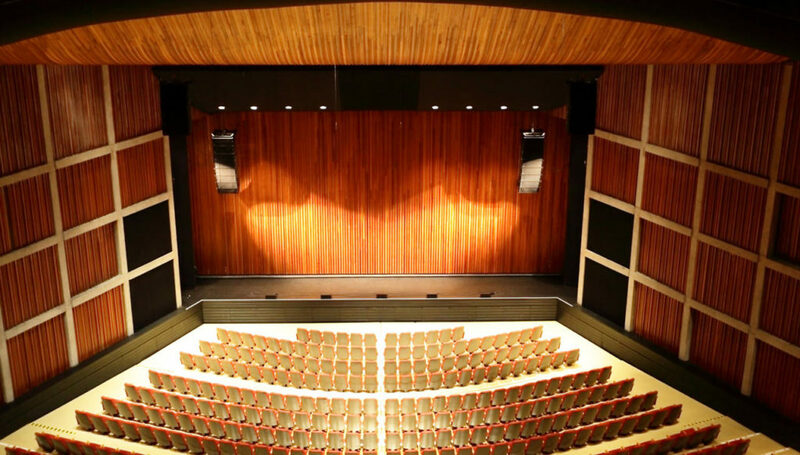 Featuring year-round concerts, dance performance and live theatre, Hamilton Place is known for its gorgeous interior and spectacular acoustics, making it the ideal space to showcase any event. Hamilton Place has hosted some of the world’s premier musicians and performing artists, including Tony Bennett, Leonard Cohen, Morrissey, Sarah McLachlan, and The Tragically Hip. Comedians Billy Connolly, Margaret Cho and Norm Macdonald have performed at the venue, as well as classic rockers Heart. 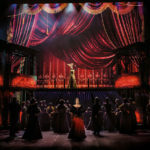 Past theatrical runs have included performances of A Chorus Line, Evita and The Color Purple, in addition to dance-based shows such as Moulin Rouge: The Ballet and Michael Flatley’s Lord of The Dance. New events are constantly being added to the venue’s schedule, which is also home to The Hamilton Philharmonic Orchestra.